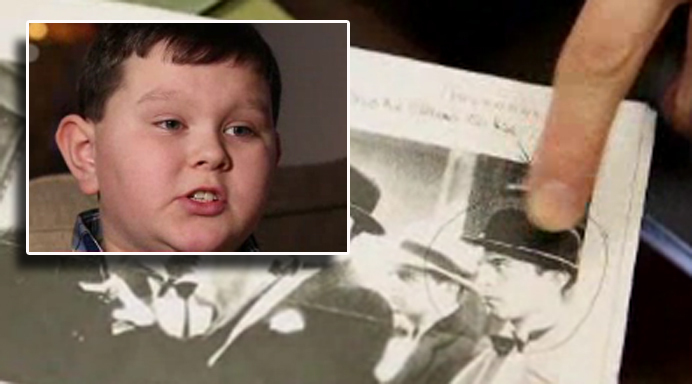 This story is about Ryan Hammons, a young boy living in Muskogee, Oklahoma. He was born to Christian parents in 2005. His dad is a police officer and mom is a county clerk deputy. 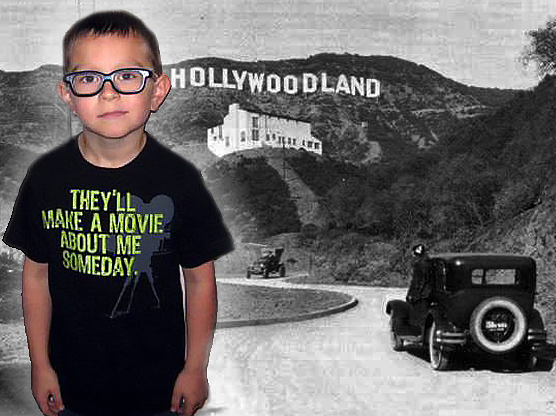 When Ryan was four years old, he started playing the game of being a director of movies. Then started his nightmares. He began waking up in the nights screaming and holding his chest. He started saying that his heart exploded. He spoke about things of which he never had any knowledge of. He spoke about Hollywood, which was several thousands of miles away from his home. Ryan would tell stories about meeting stars like Rita Hayworth. He told his mom about his lavish vacations overseas, dancing on Broadway, and working for an agency where people would change their names. He said he had a big white house and a swimming pool in Hollywood and the street on which he lived had the word “rock” in it. He said he had five marriages and three sons. Being a Baptist, Cyndi did not believe in reincarnation. She kept Ryan’s story a secret even from his father. Out of curiosity, she herself started to find the truth to help her son. She got books from the local library about Hollywood and showed the pictures to Ryan. “Then we found the picture, and it changed everything,” she said. This shocked Cyndi as Ryan pointed to an extra in the film. Cyndi did not know any of the faces. Later she found that the man was an actor-turned-agent Marty Martin. Now, Cyndi decided to get professional help. She approached Dr. Jim Tucker a well known child psychiatrist from the University of Virginia. He had an experience in studying children aged 2 to 6 years, who claimed to remember their past lives. Dr. Tucker interviewed Ryan. After a lot of research on the details that Ryan gave Tucker was able to confirm whom Ryan had pointed in the picture. He was Marty Martin an actor who did small extra roles in the movies and later he became a powerful Hollywood agent. Martin had died in 1964. Tucker with lots of difficulties was able to trace Martyn’s daughter. Along with her, Tucker confirmed 55 details that Ryan had given about his previous life. Just as Ryan had told his mom, Martin had danced on Broadway, he travelled to Paris on vacations and worked at an agency where stage names were given for different clients. Tucker also found that Martin lived at 825 North Roxbury Dr. in Beverly Hills. It had the word ‘rock’ in its name. The other facts that Ryan had given about his marriages and sons were also correct. The number of sisters Ryan claimed he had was also proved correct, which even his daughter was unaware of. Cyndi was relieved to know that her son’s story matched Martyn’s. She says, “He wasn’t crazy! There really was another family.” Then Ryan revealed something which came as a big shock for everyone. “He said he didn’t see why God would let you get to be 61 and then make you come back as a baby,” Tucker said. This statement Tucker found was incorrect, as according to Martyn’s death certificate he was 59 years old when he died. But as Dr. Tucker did more research he found that what Ryan said was not wrong. Martyn was born in 1903 and not 1905 which meant that Martyn was 61 years old when he died. The Death Certificate was wrong. Now Ryan is around 11 years old. His memories of past life are fading. Dr. Tucker says that this is typical as children get older. For more than 15 years now Dr. Tucker has been studying children aged 2 to 6 years who say that they remember their past lives. 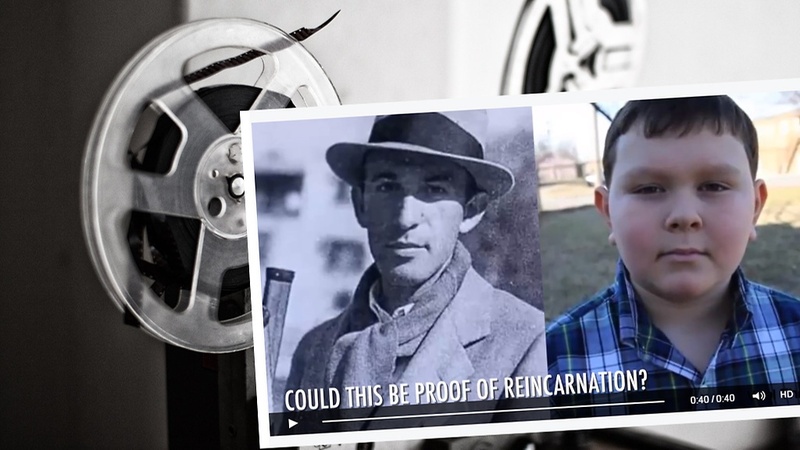 Tucker says that the children are sometimes able to give details about the past lives which are enough to find the actual person they were, not so famous and who have died for their family many years ago.